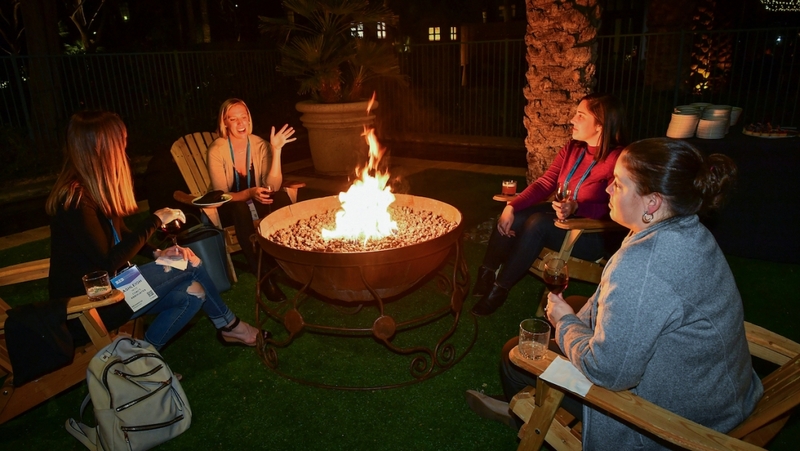 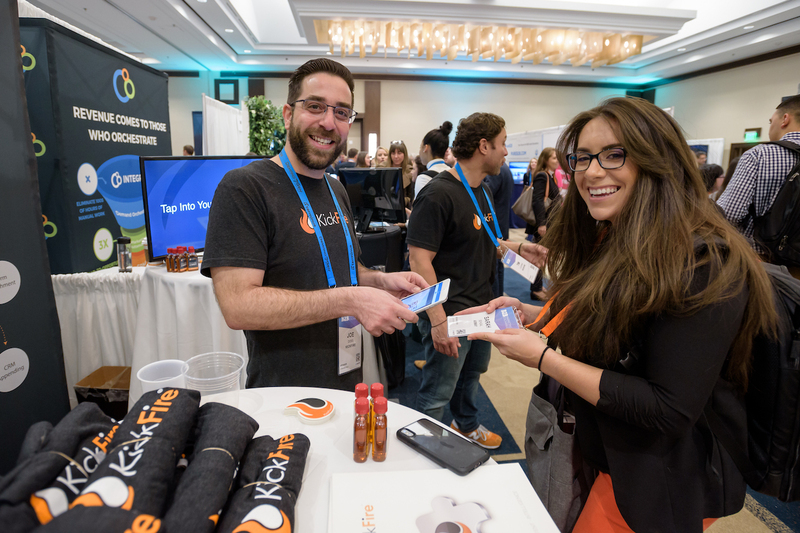 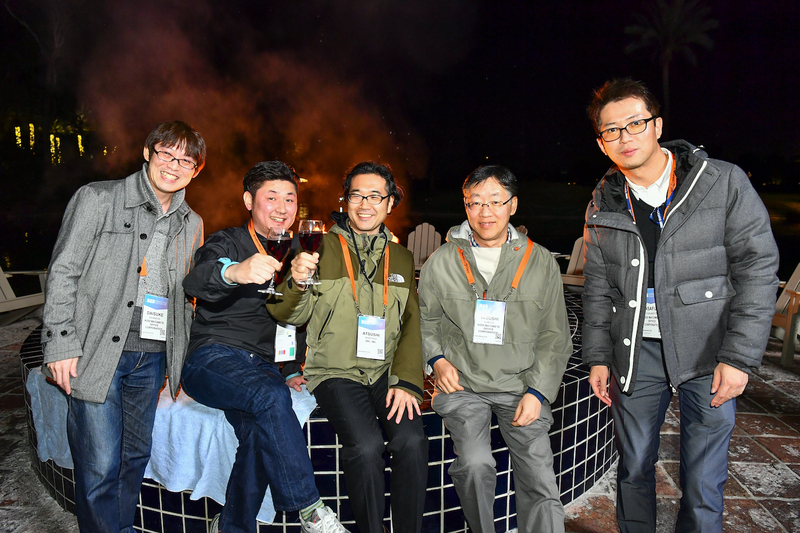 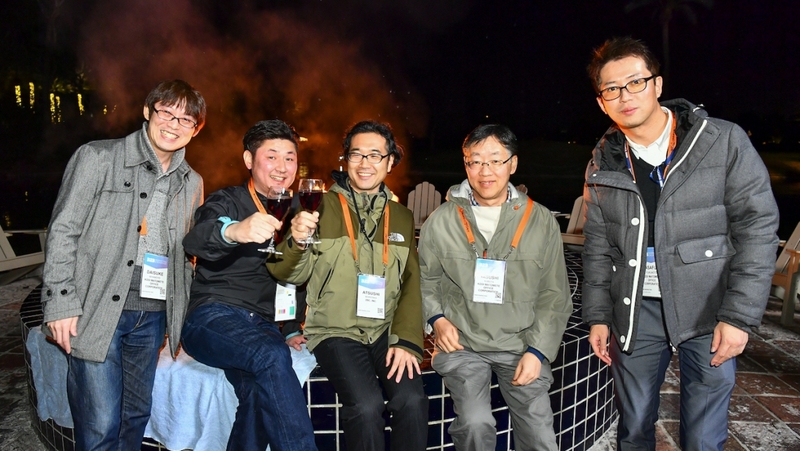 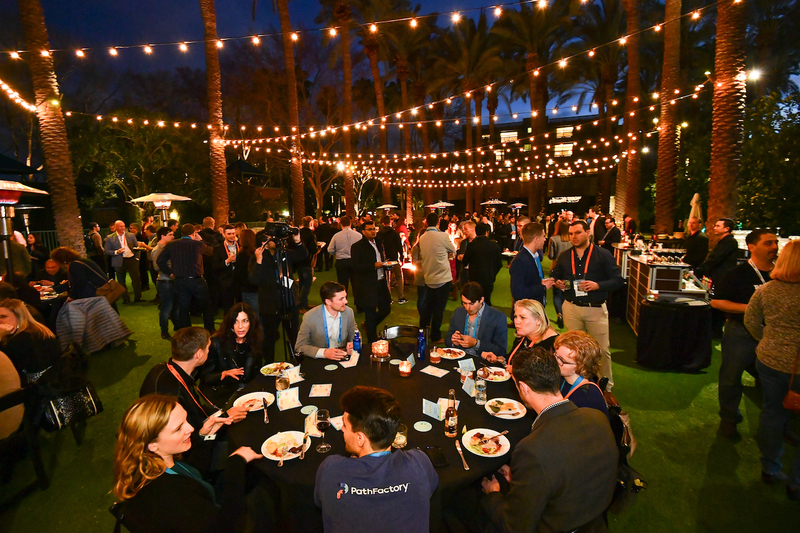 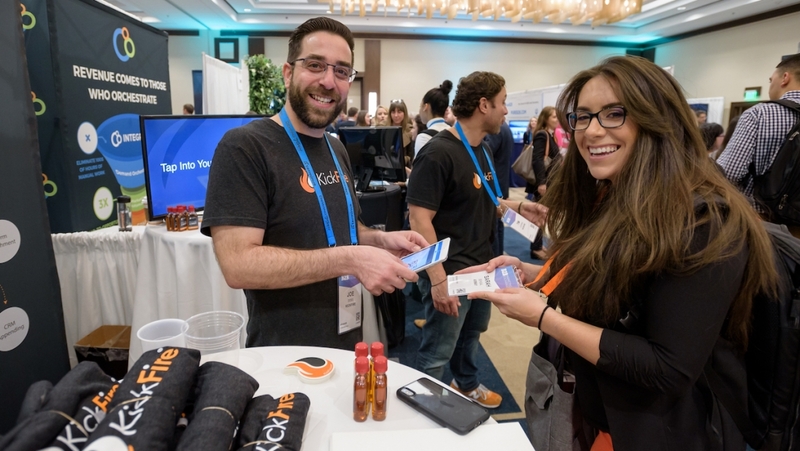 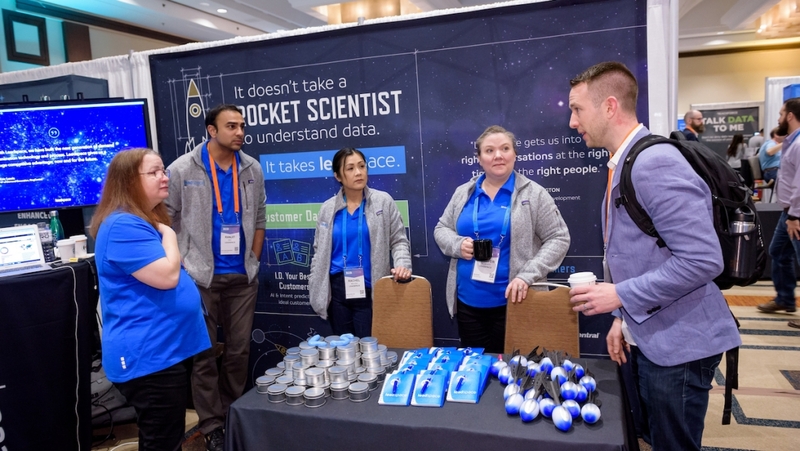 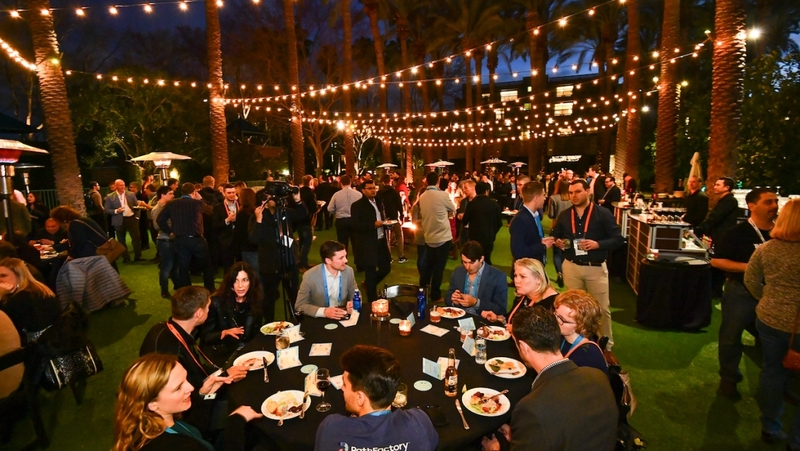 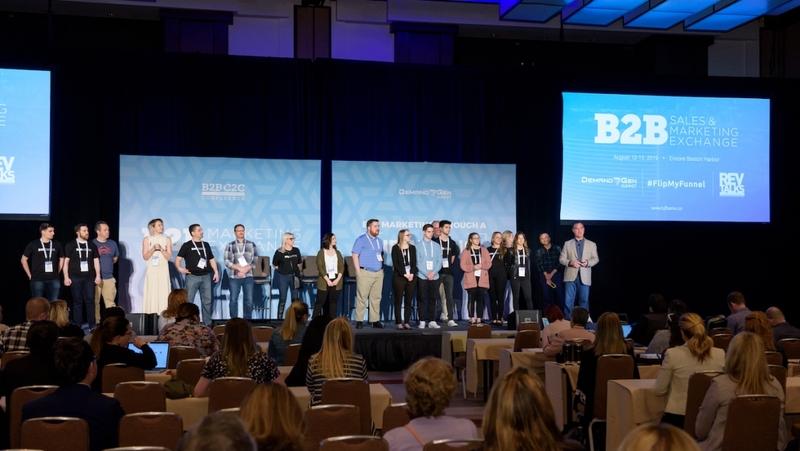 Thanks to all who attended and helped make #B2BMX 2019 a success! 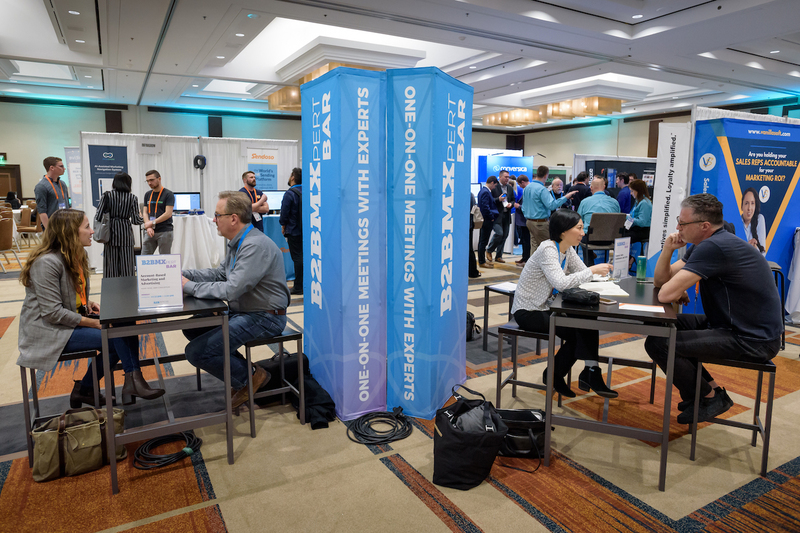 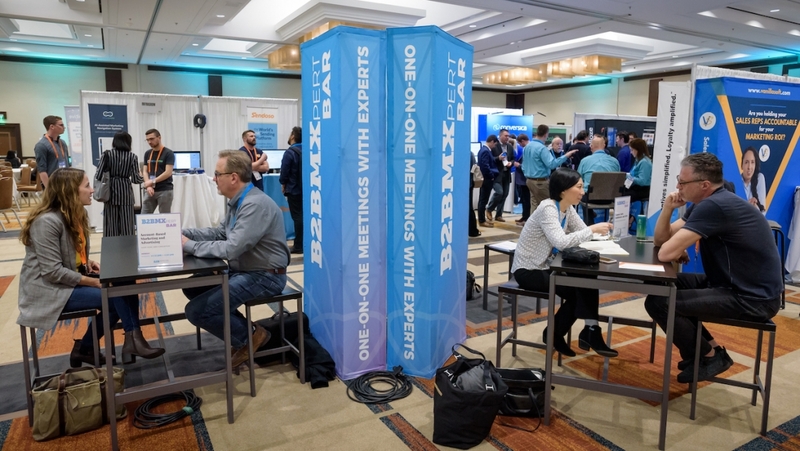 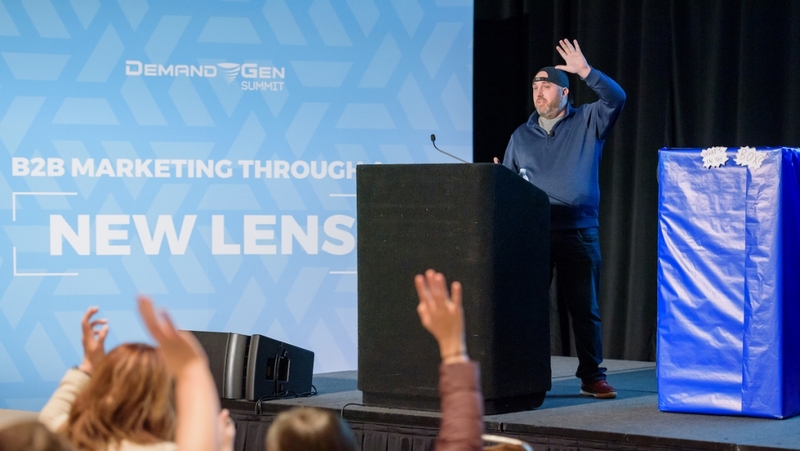 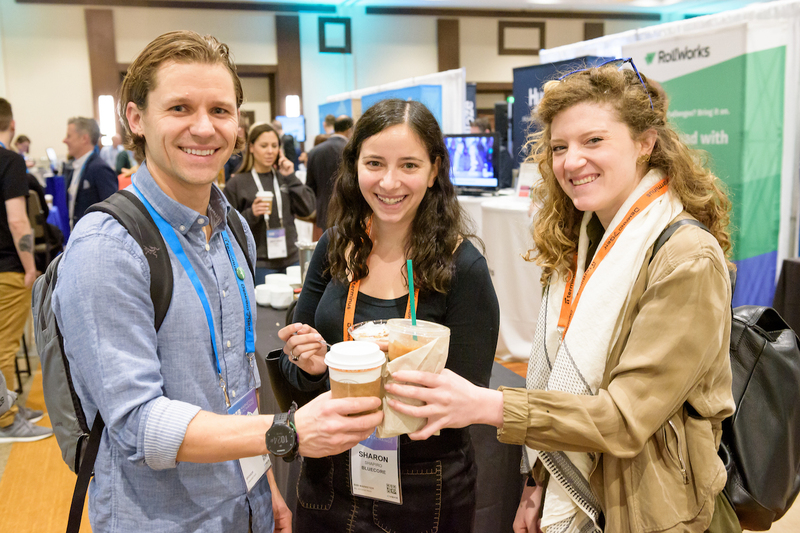 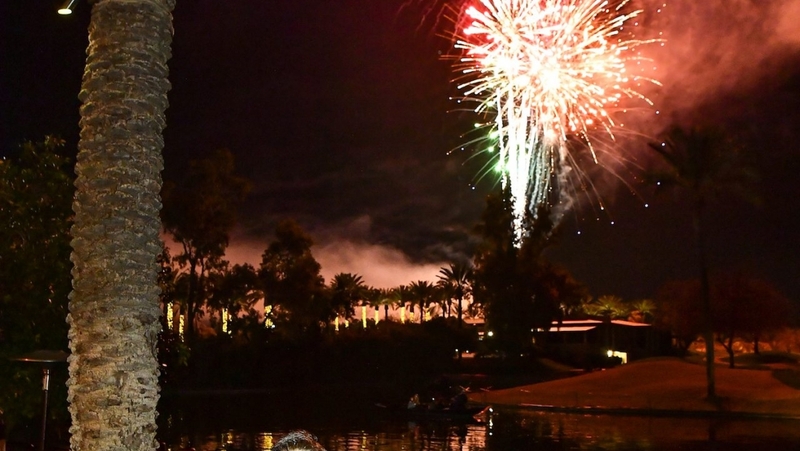 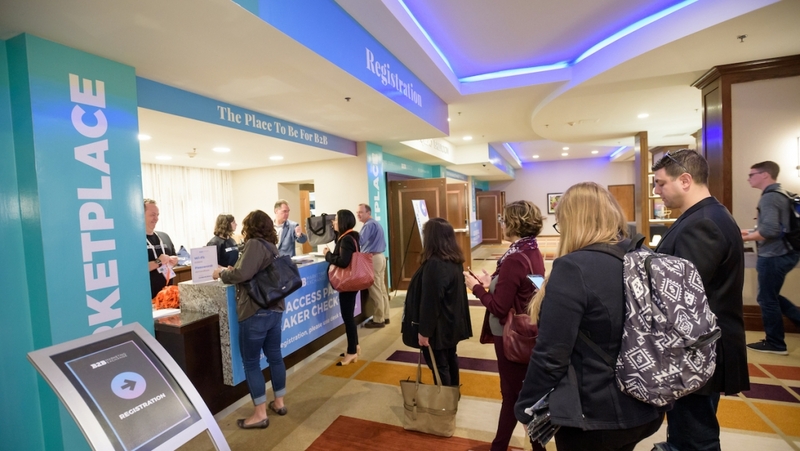 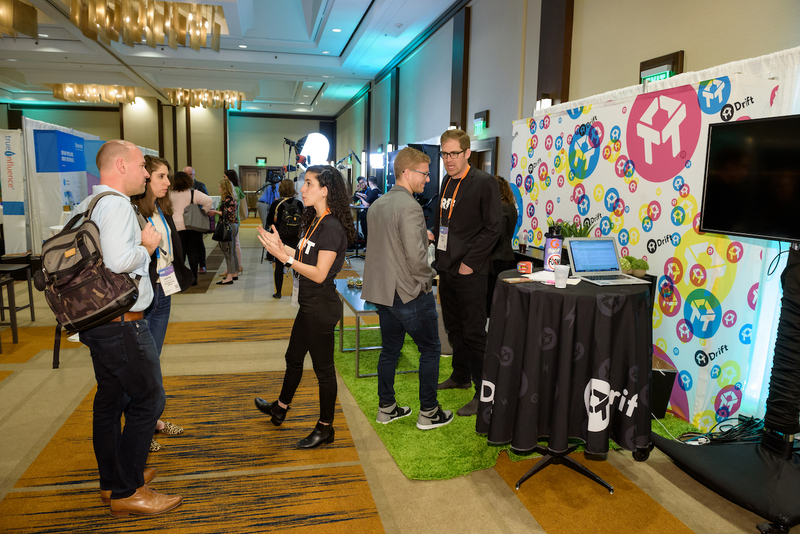 The 2018 event drew over 1,300 registrants—and the feedback on content, networking, and the venue was overwhelmingly positive. 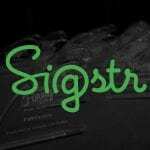 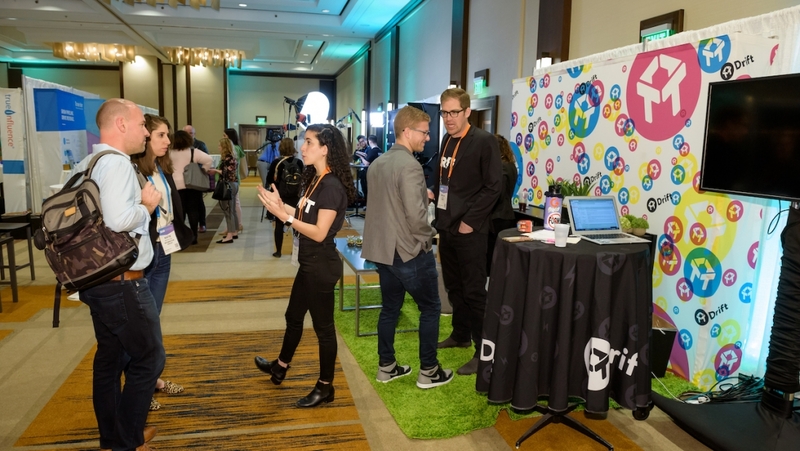 Rated 4.5 out of 5 stars by attendees! 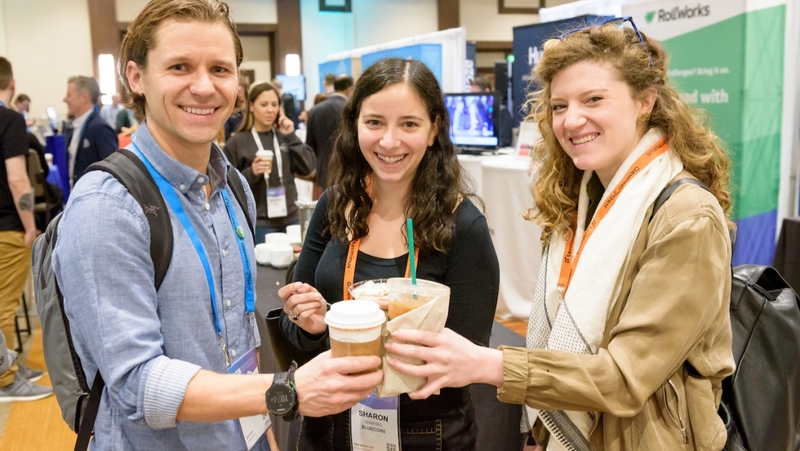 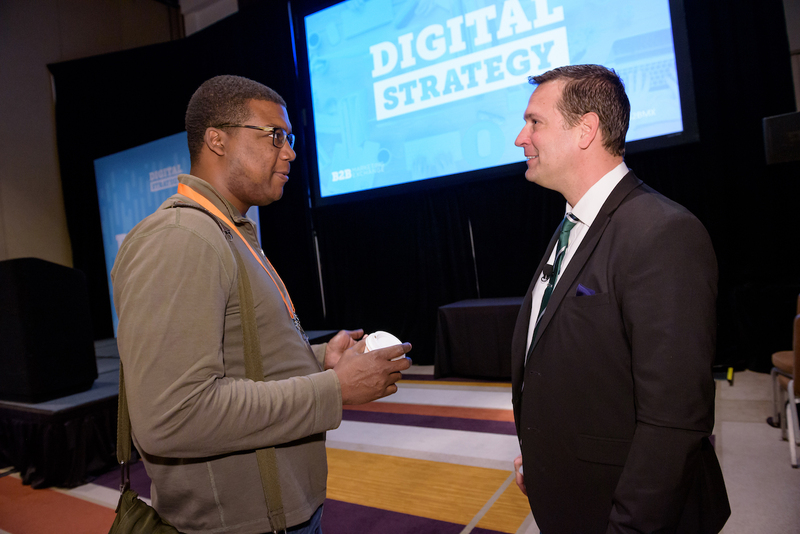 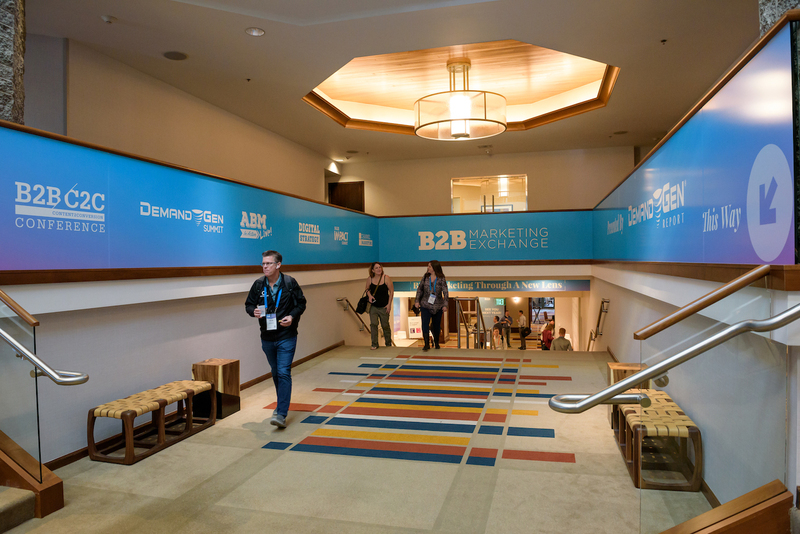 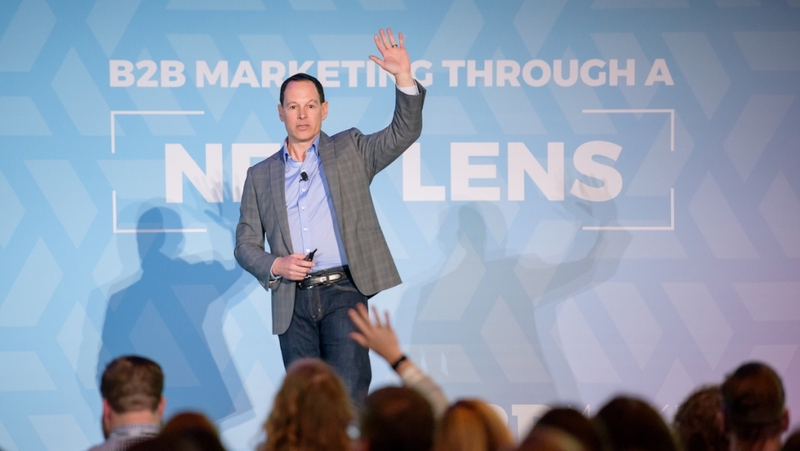 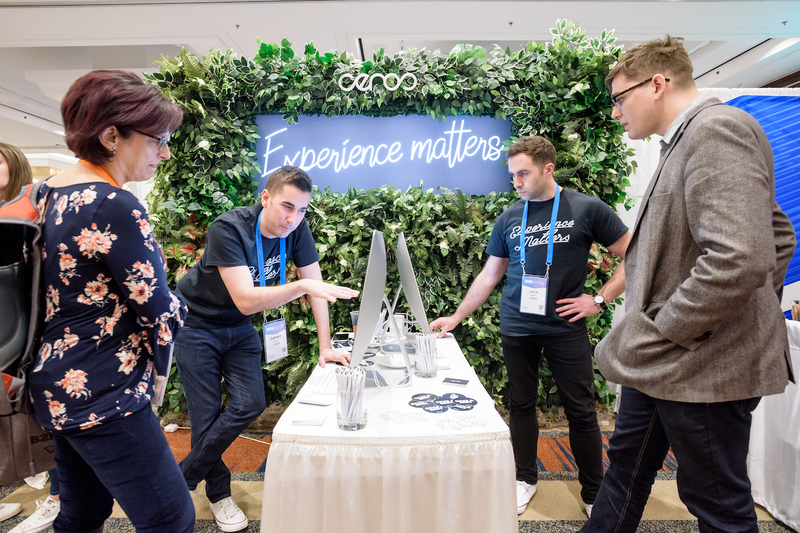 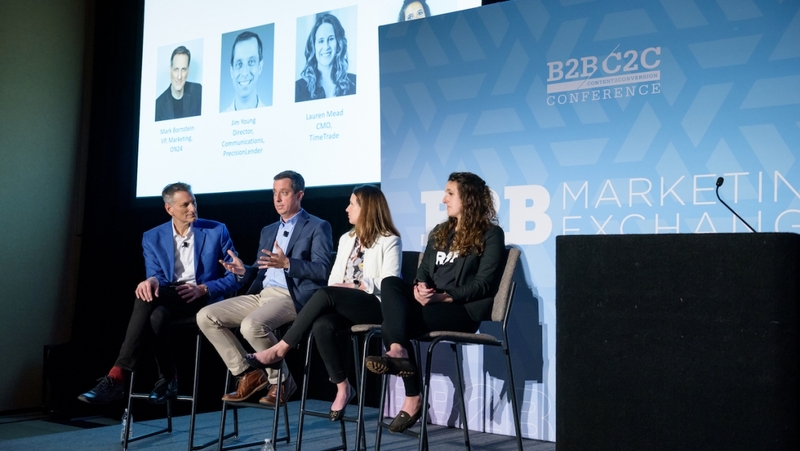 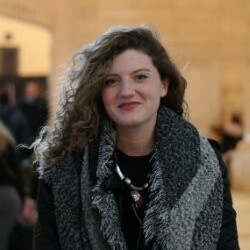 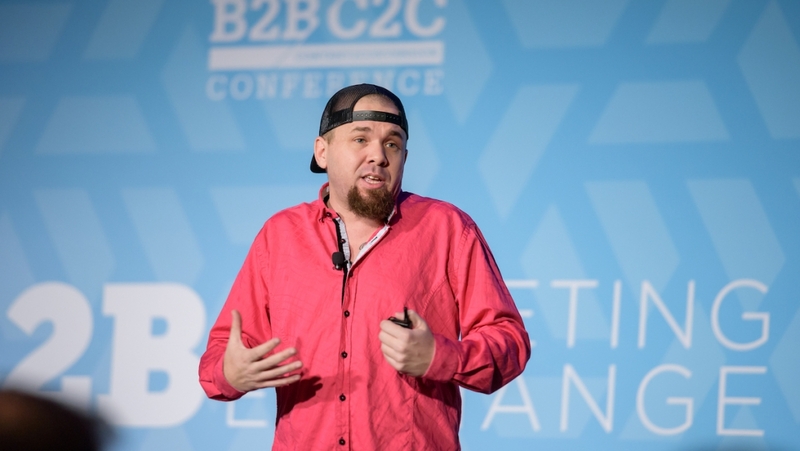 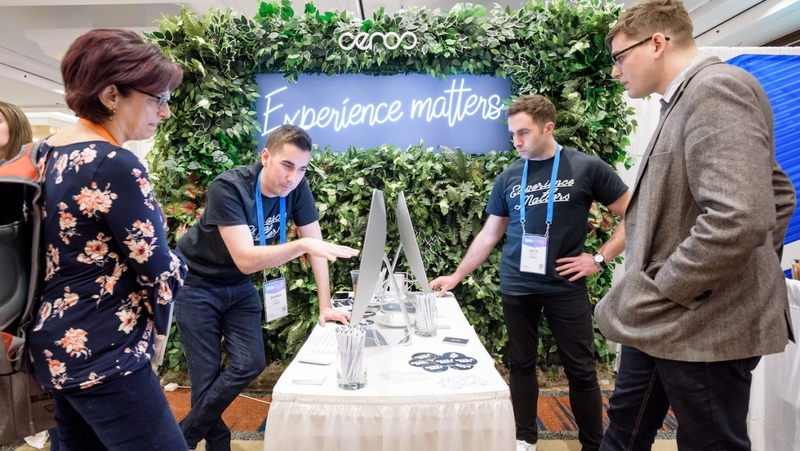 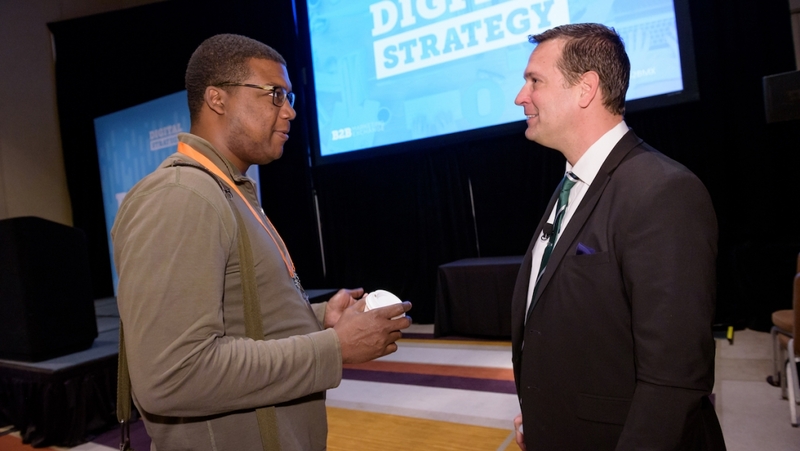 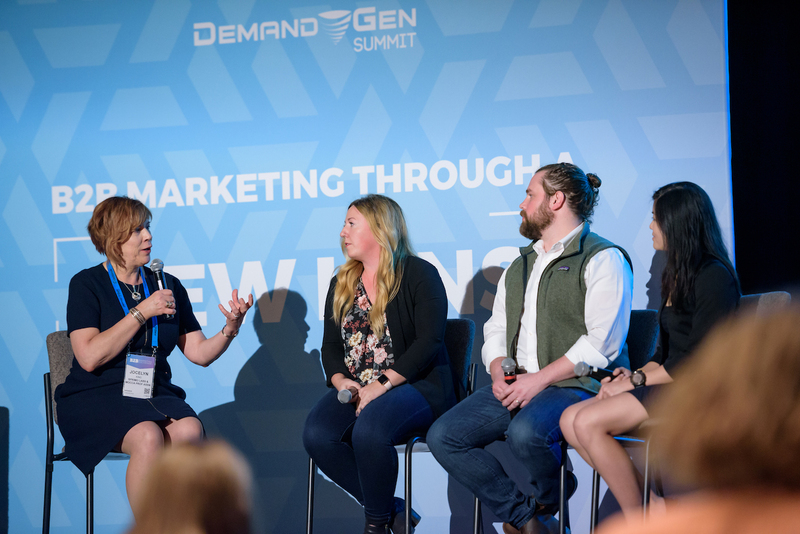 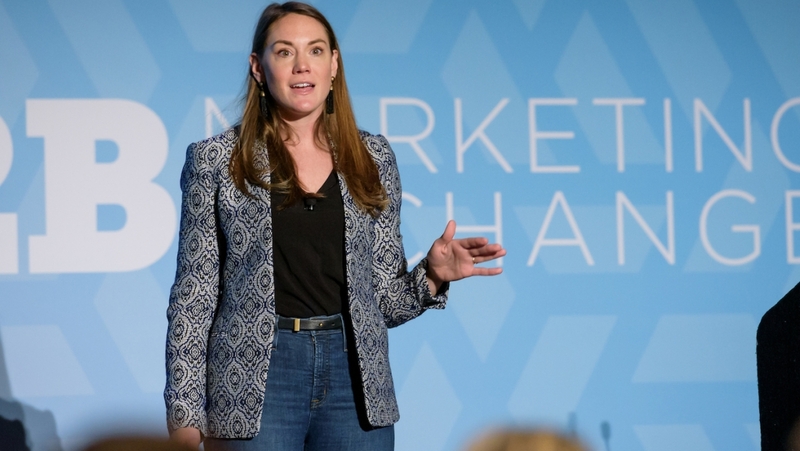 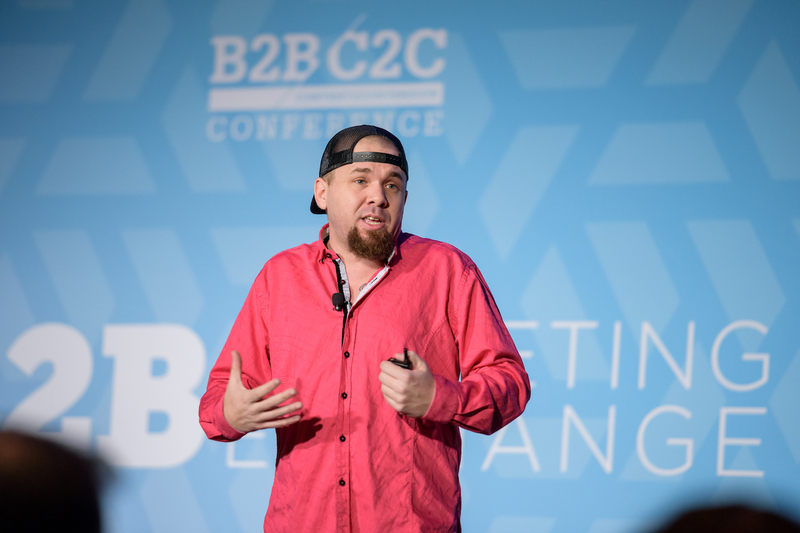 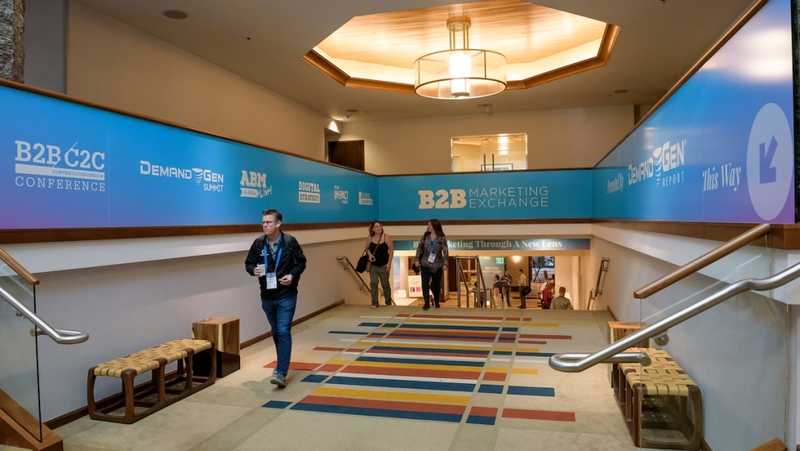 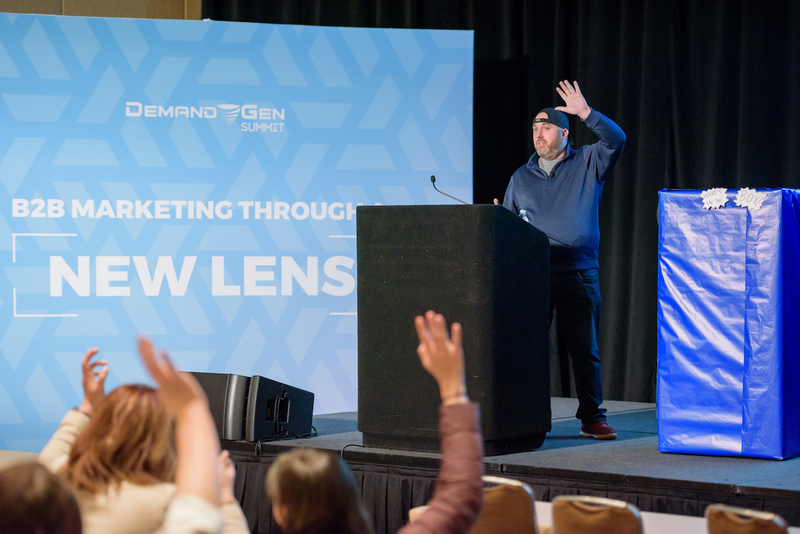 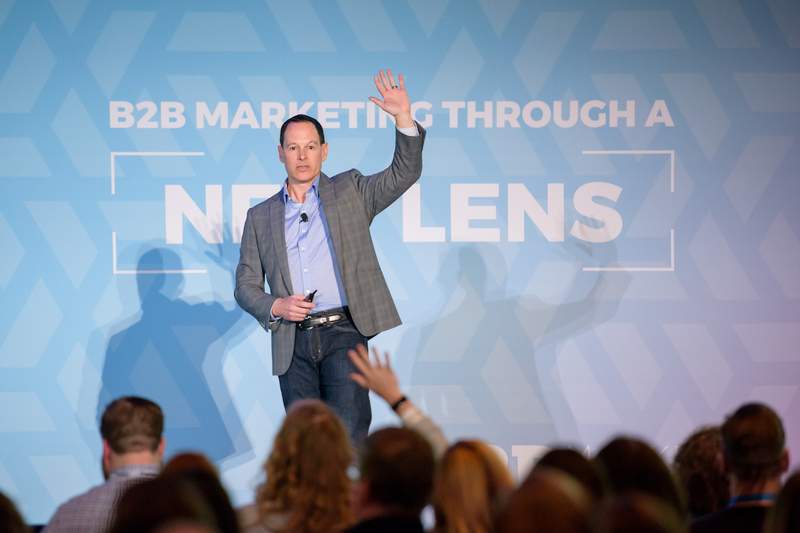 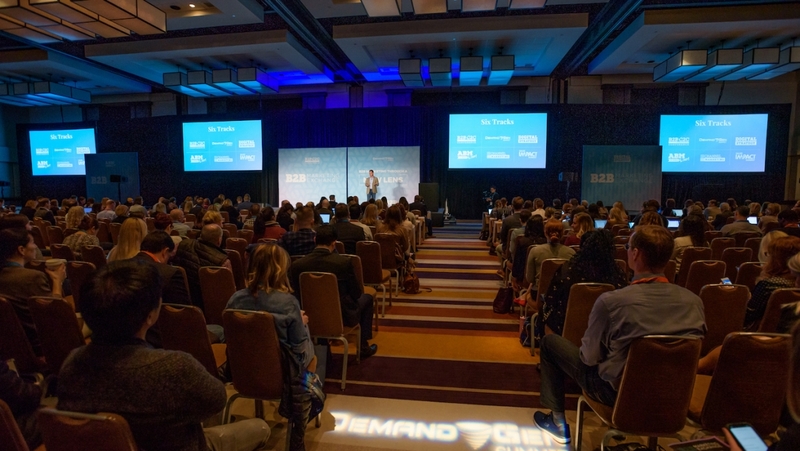 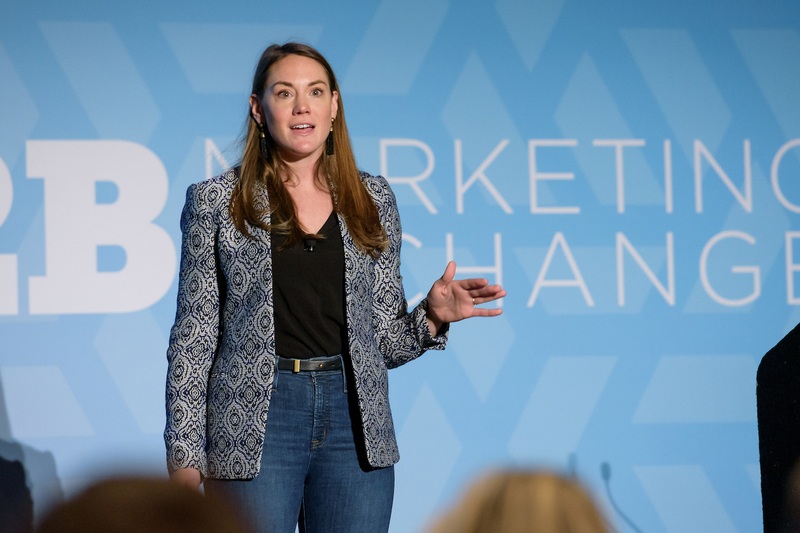 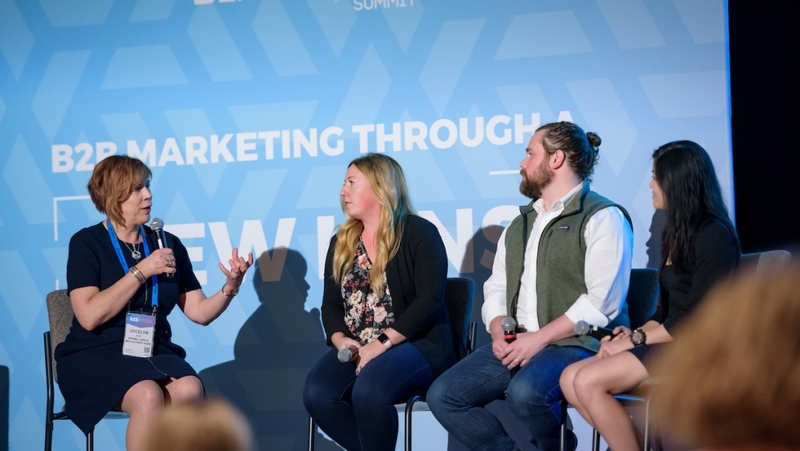 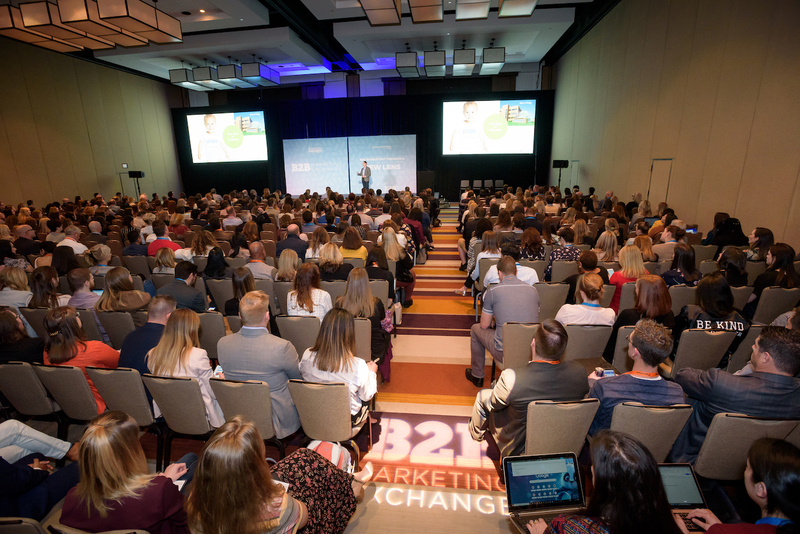 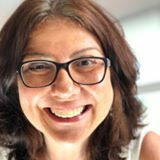 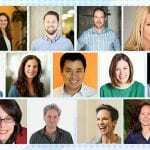 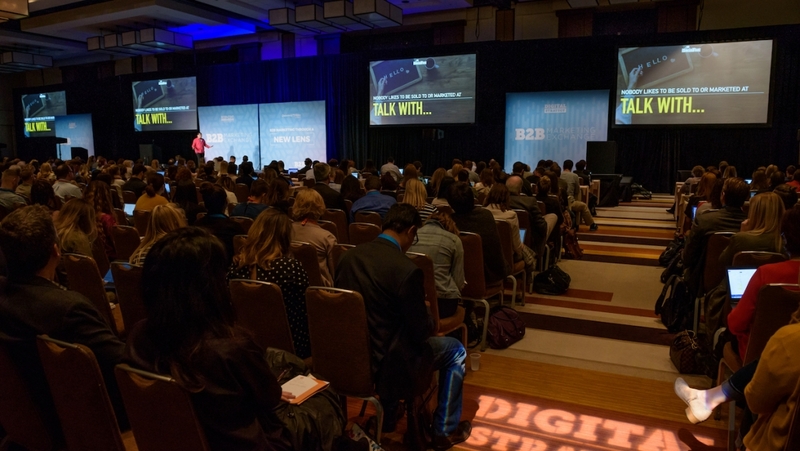 "The B2B Marketing Exchange is a great conference to attend if you want to better understand how intelligent marketing, sales, and content can come together to create unforgettable content for your company." 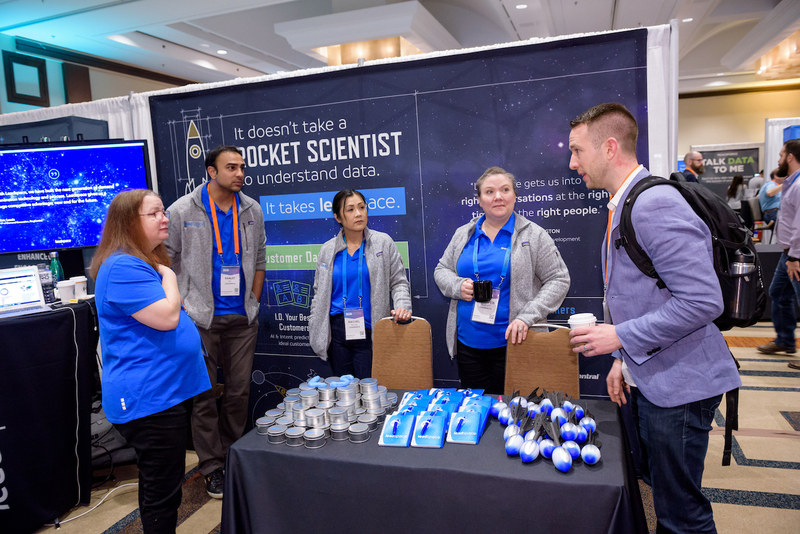 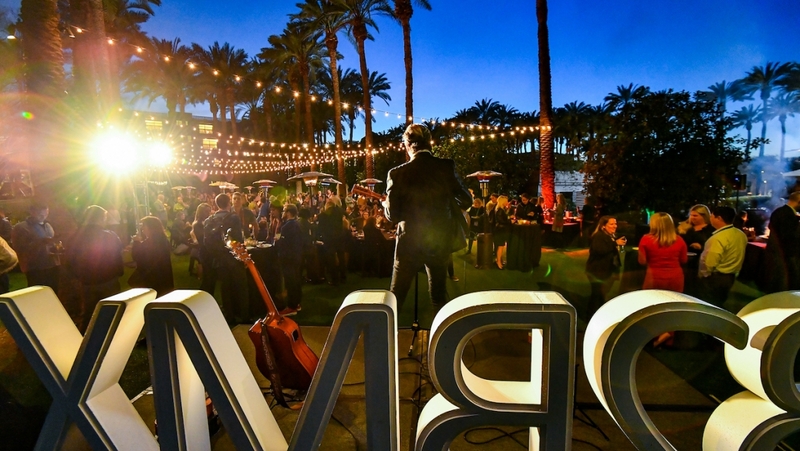 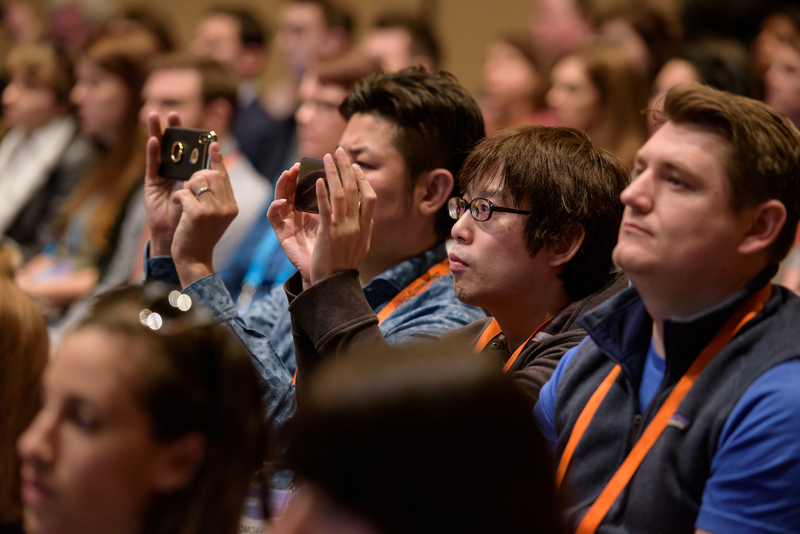 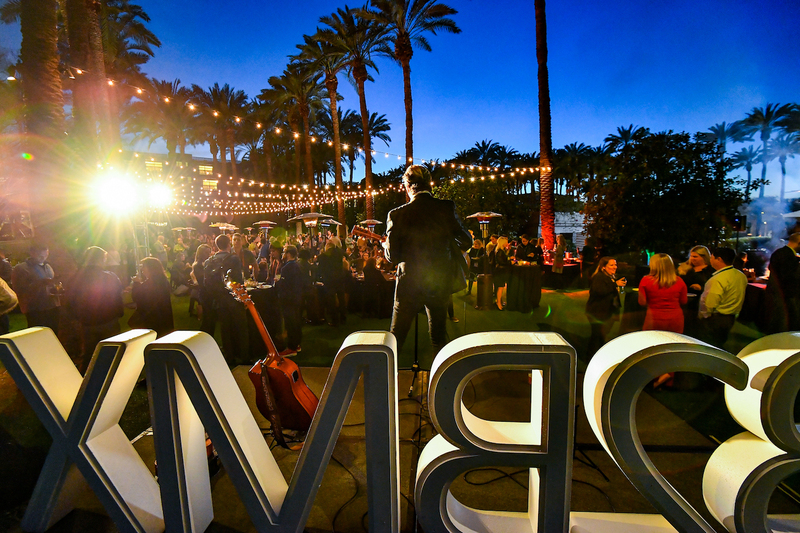 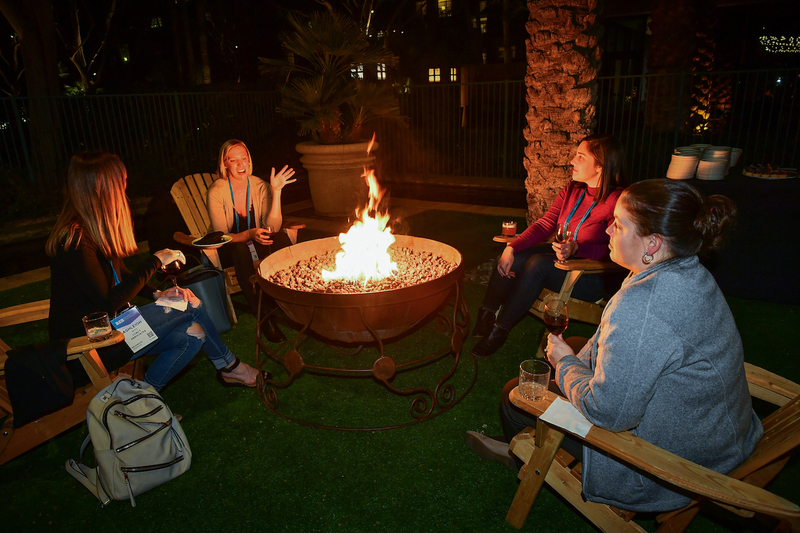 Find out what #B2BMX is all about. 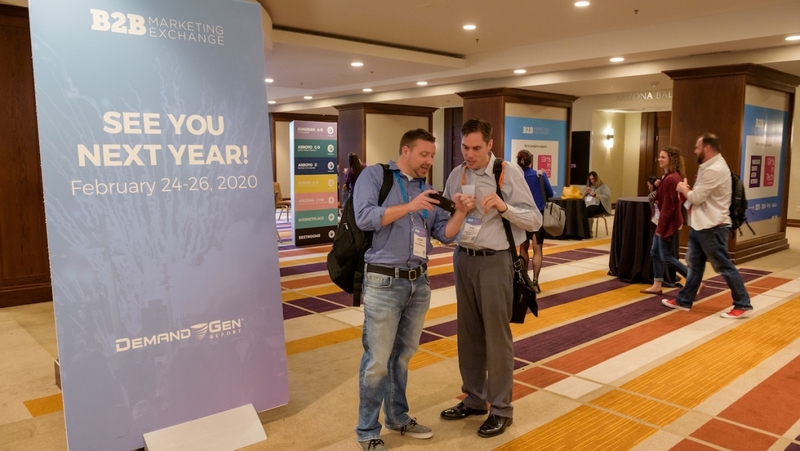 "A great conference that brings together the best minds in marketing and sales alignment, with an array of solutions to help you implement best practices." 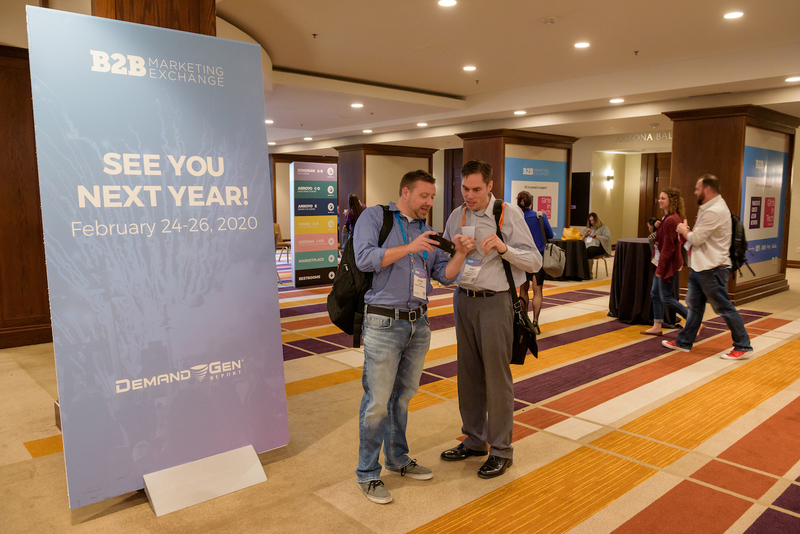 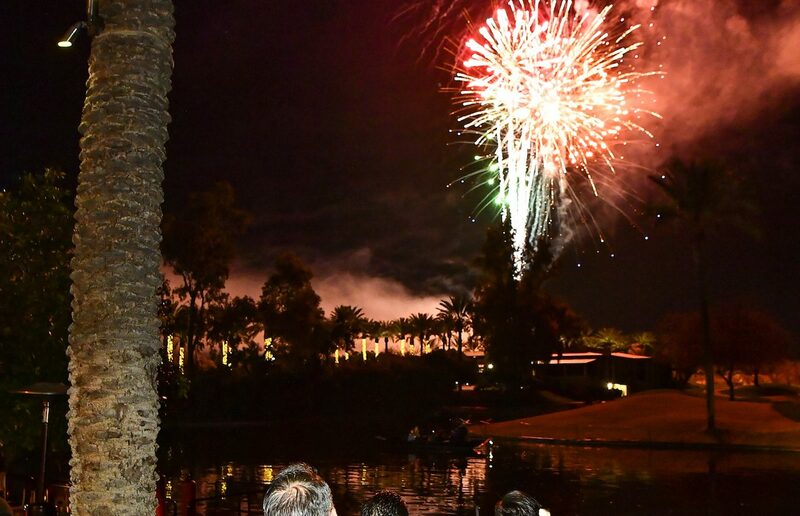 #B2BMX will be back at the Hyatt Regency in Scottsdale for 2020. 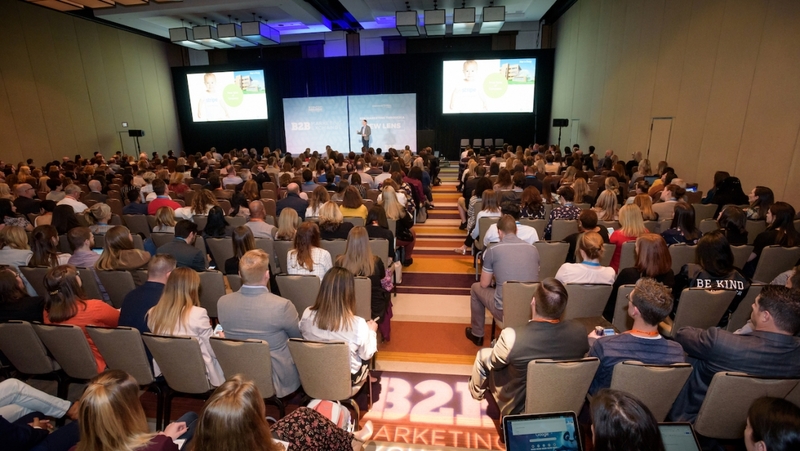 We are also rolling out a new event this August in Boston! 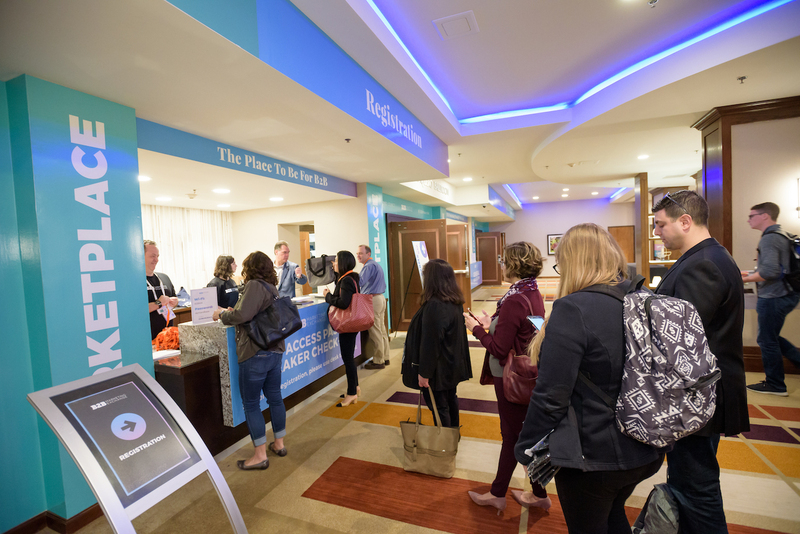 Sign up for updates and we’ll let you know when registration opens! 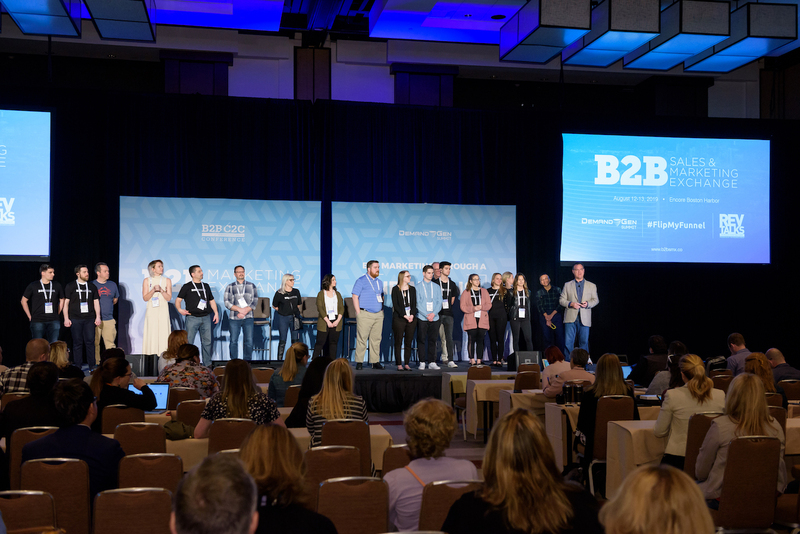 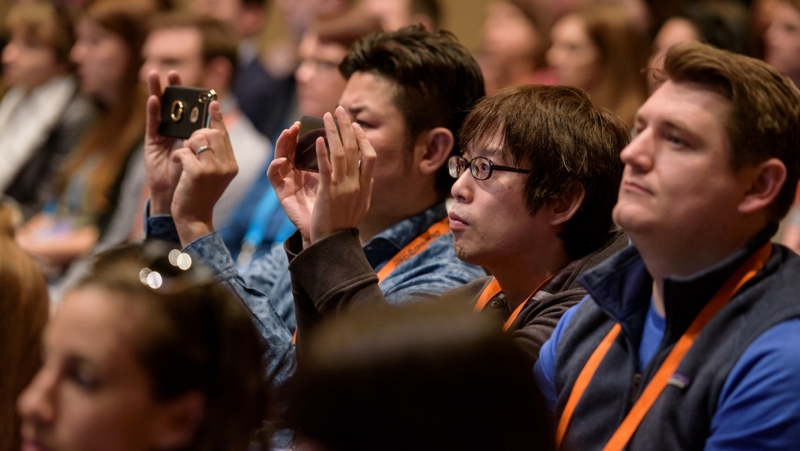 Interested in speaking at #B2BMX? 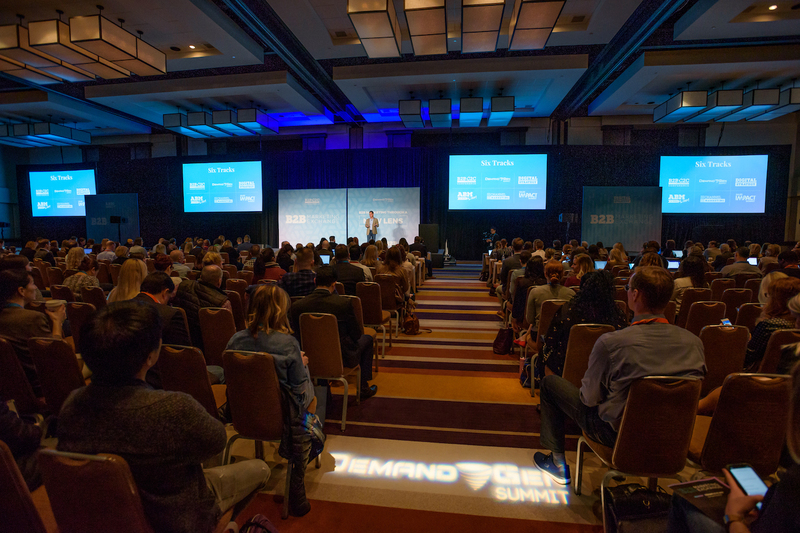 Fill out our speaker submission form! 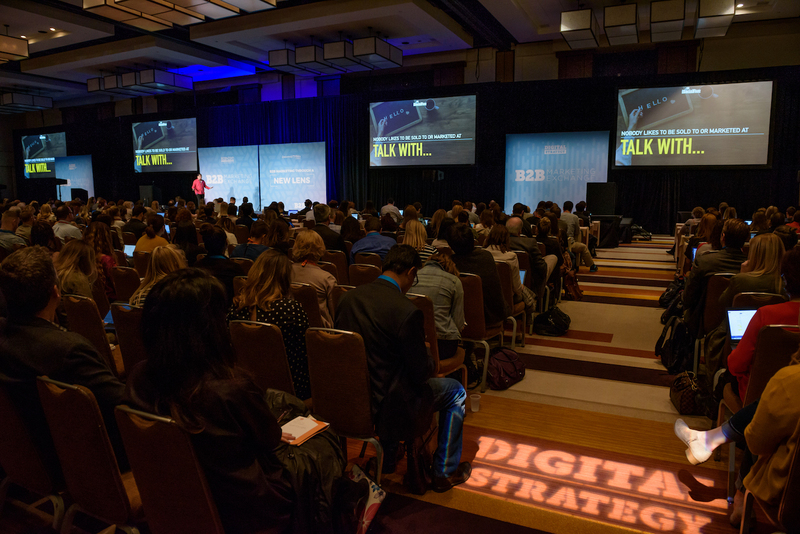 Follow us on all social channels to get real-time updates about the event, new speakers and new sessions. 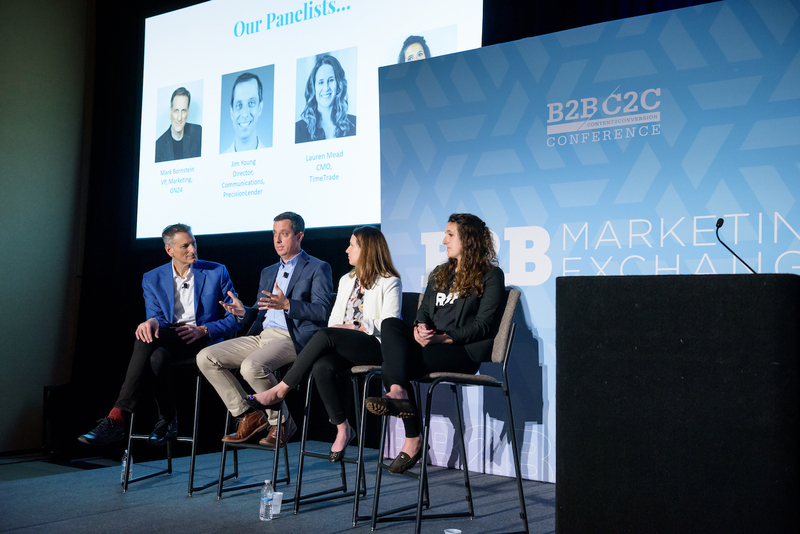 Even better: get the scoop on new articles, Q&As and videos featuring top movers and shakers in the B2B space.